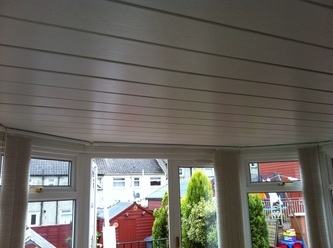 Is your conservatory to WARM in SUMMER ? Is your conservatory to COLD in WINTER ? Do you only use it 6 MONTHS of the YEAR ? 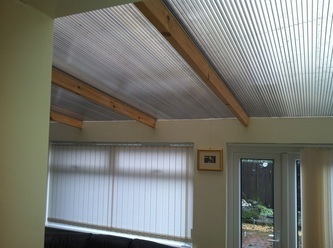 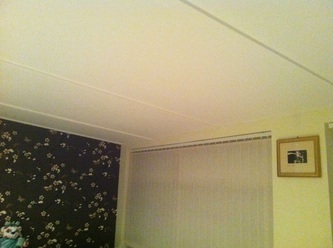 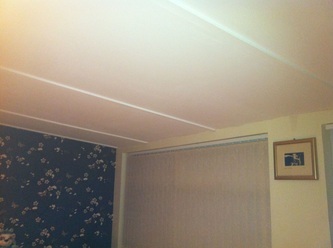 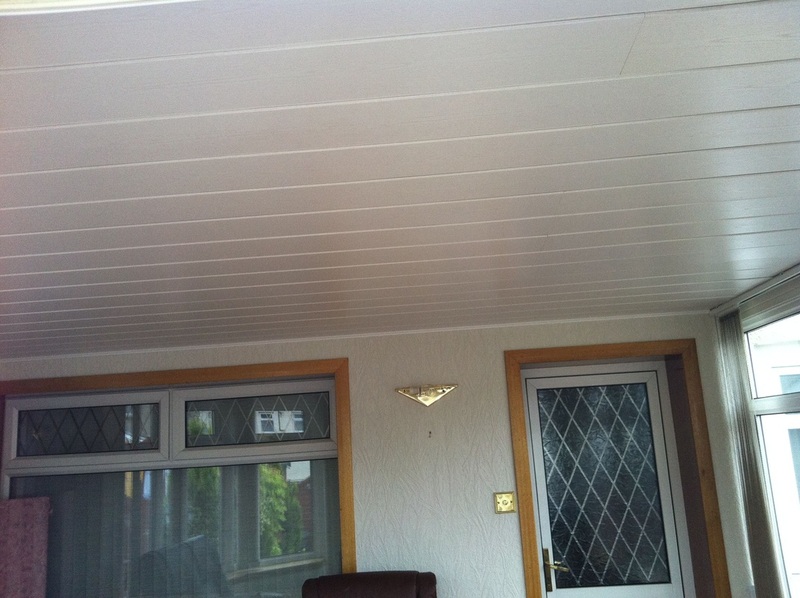 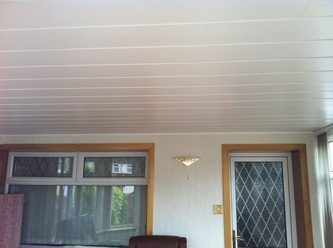 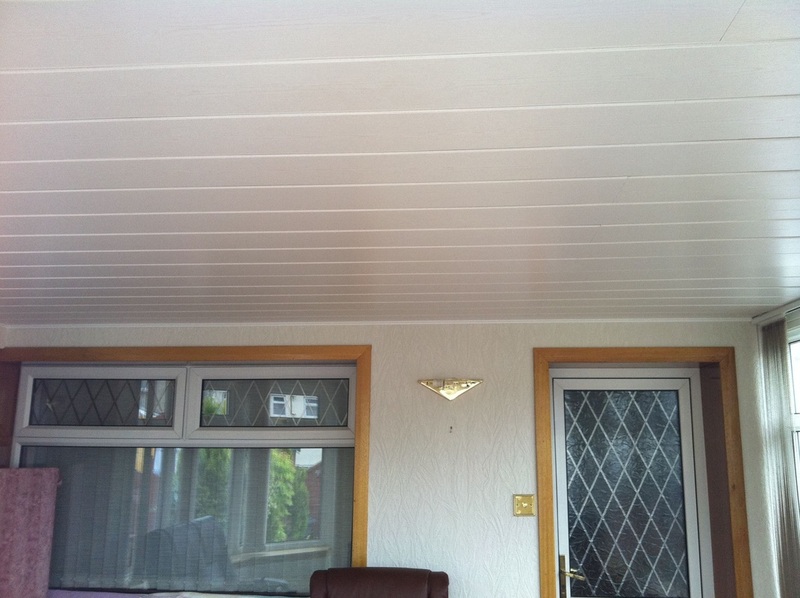 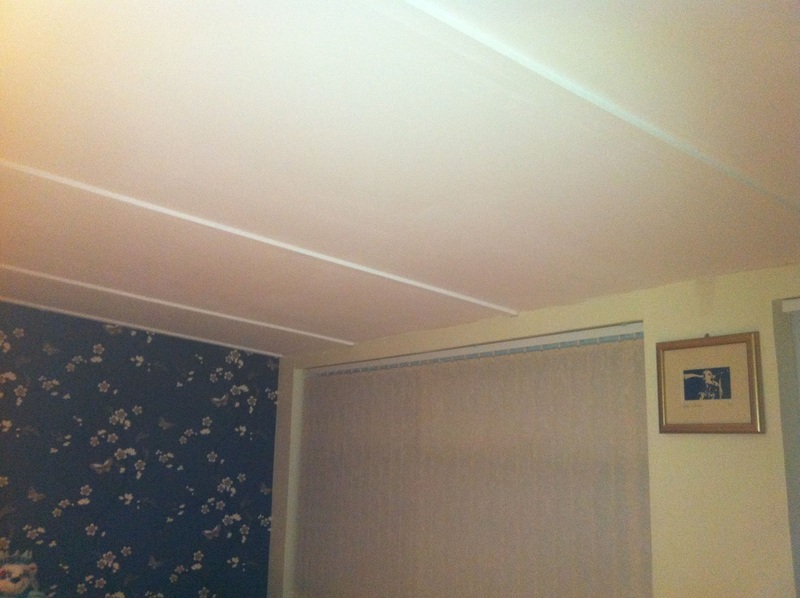 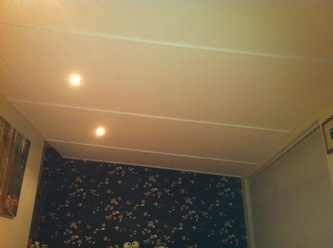 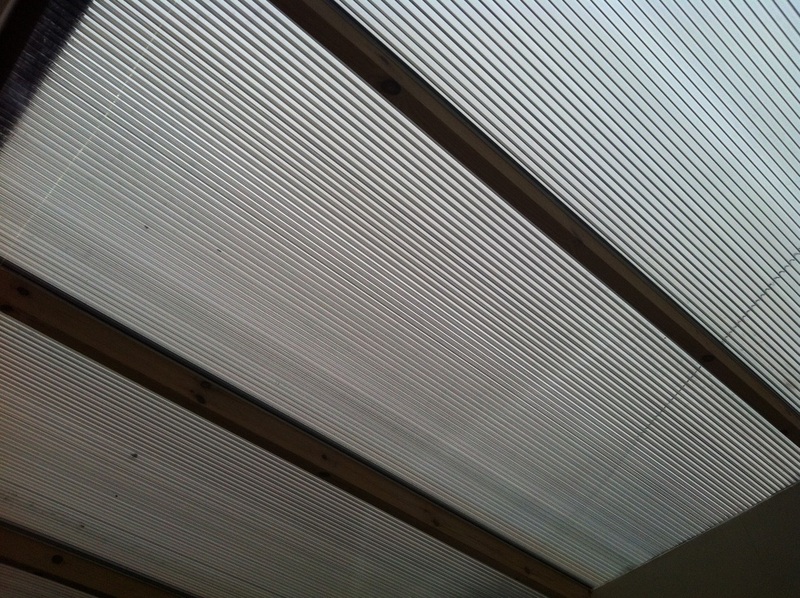 Why not fit an internal ceiling in your conservatory.